The amazing objects in Exhibit A range from textile-based to metalwork to wood & bio-plastics to ceramics. 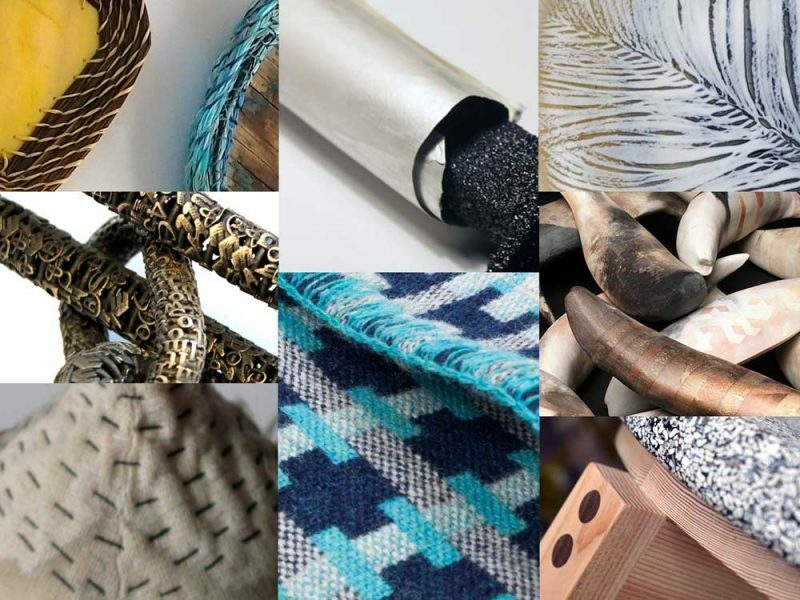 All are made by one of 7 talented Scottish-based contemporary artists. Use ‘incident room’-style boards to see if you can use the clues given on them and identify who made what!